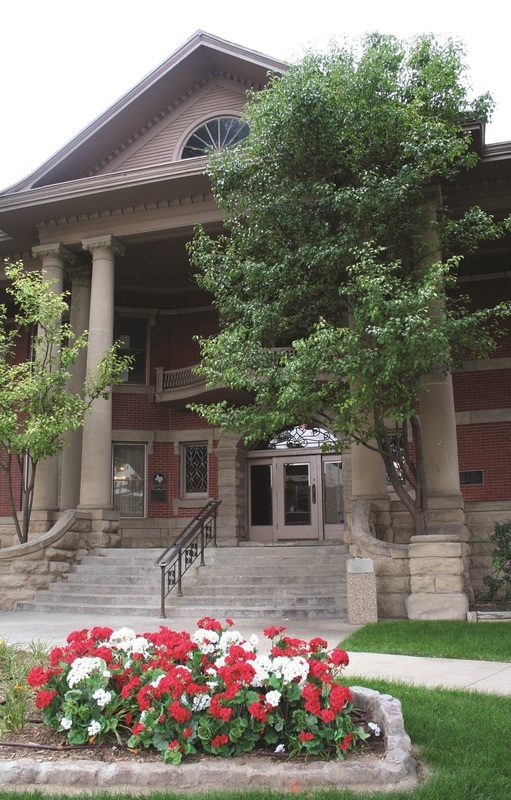 The Chamber offices are inside the historic Bivins home built in 1905 at 1000 S Polk in downtown Amarillo. The Mission of the Amarillo Chamber of Commerce is to enhance business and industry growth while preserving a high quality of life. region. Our emphasis is on action by our voluntary business members to accomplish specific results. Programs are designed to implement short-term as well a long-term plans and actions. Our philosophy is to produce results in the improvement of the area economy and the quality of life by providing a platform for volunteer leadership to carry out specific programs and projects to build a better Amarillo. Some people think we gather statistics; others believe we print brochures. Many of you know we assist with business retention and expansion. People involved in tourism know that we answer inquiries and advertise our city. All of these beliefs are right to an extent, but even saying that the Chamber does all those things reflect only a portion of the work of the Chamber. Consequently, we welcome the question. We want you to understand the mission of the Amarillo Chamber of Commerce. We tend to think that the function of the Chamber is to serve as a catalyst – a vehicle that brings all the parts together – in order for business people to work together in a coordinated effort for the common goals of the community. A healthy business community must have an aggressive advocate to represent its interests. The Chamber works with our members and other groups to keep Amarillo’s economic conditions at a level where business people are willing to risk their resources here in hopes of making a profit. The profitable operations of business allow all other benefits to occur. And only by succeeding in this goal can we provide the jobs and produce the wealth to finance government, civic, educational, cultural, and charitable concerns that our community needs every day. Through the profitable operations of business, other business people are influenced to risk their hard-earned money and invest in business here in Amarillo. You are the Chamber of Commerce. You provide the ideas; you provide the drive and the goals. Without you, we wouldn’t have the funds and the voluntary services that keep the Chamber successfully serving as a catalyst to make things happen for the good of the community. And without you and your membership, who would do all the things the Chamber does? We wish that every citizen had the confidence that they could make a difference in our city; that every individual believed they could speak and be heard regarding the laws we pass, the quality of our education, and the extent of our city’s services. We like to think the Chamber members do have that confidence. Perhaps the members have never testified before the Legislature, or attended a school board meeting or conferred with a mayor…but through their membership and their communications with the Chamber, they do. We listen to our membership and we work to meet our members’ needs.